Okay stoner family lets be real, we all know our health pretty much determines our life span. With that in mind here is a healthy way to start any day. This recipe will serve 2 and only takes about 5 minutes to make. Let’s get started. Enjoy! Place ingredients in a blender and purée. Drink immediately and enjoy. 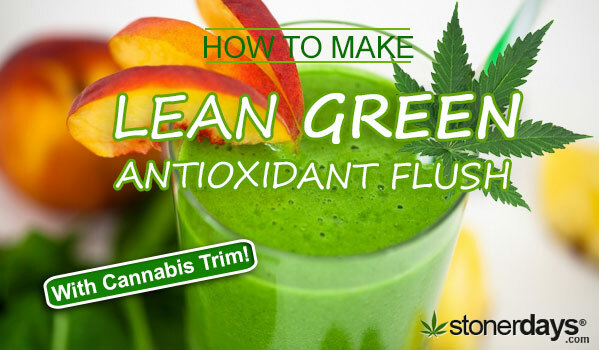 This entry was posted in Stoner Blog, Stoner Cookbook and tagged cookbook, marijuana.